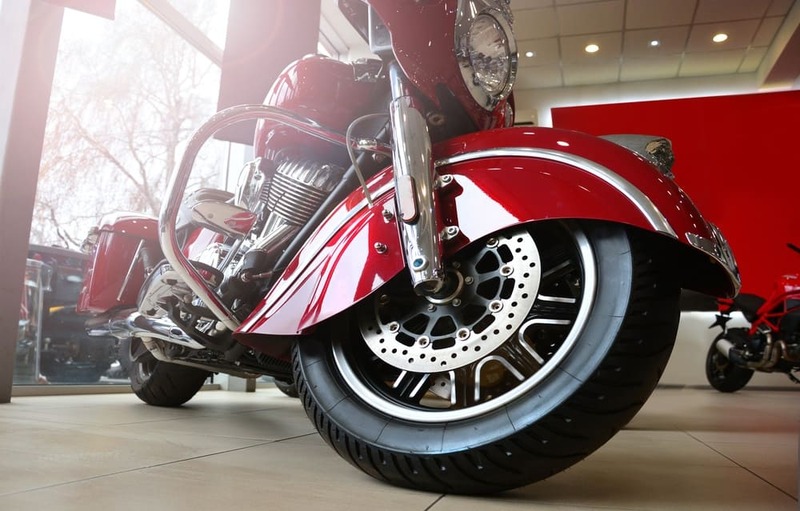 It seems that everyone who drives a car is aware of the costs associated with driving. 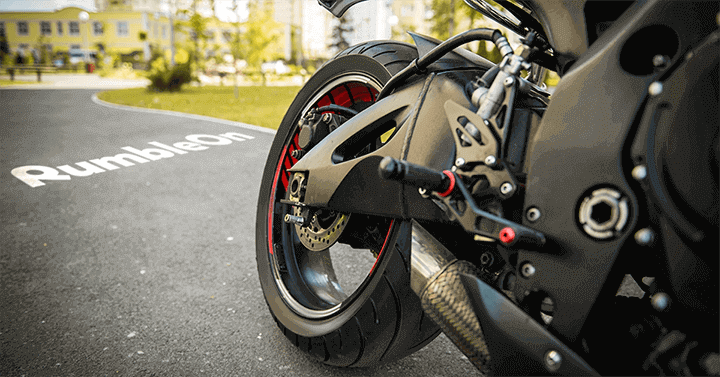 However, when compared to what the average person would spend on travel, motorcycles save so much more money. We have to wonder if car drivers are really aware of how beneficial the switch could be for them in terms of their potential savings. 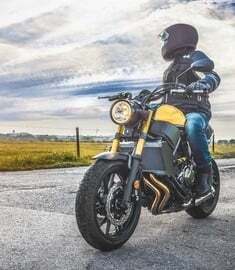 Do motorcycles save money? When compared to cars, the answer is yes. 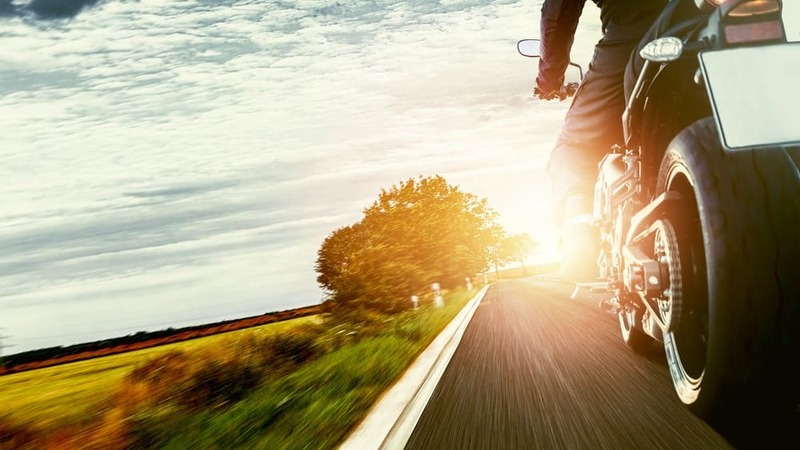 There are many benefits to riding a motorcycle instead of a car. 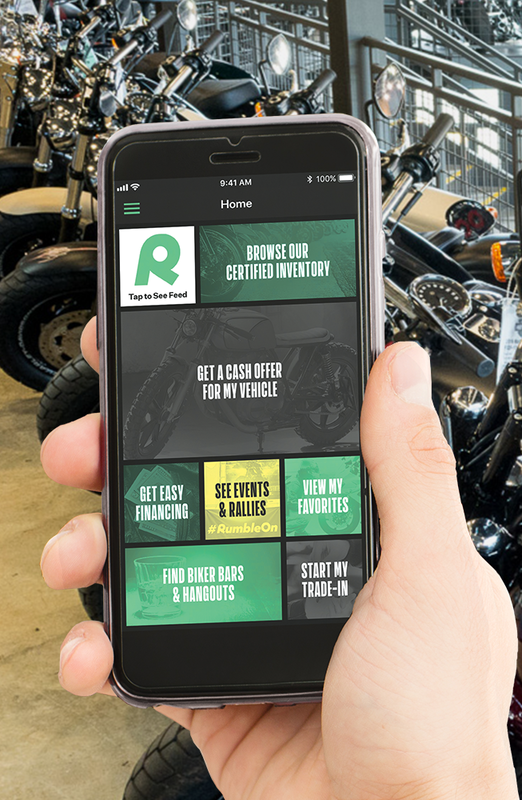 With a motorcycle, you can save money on gas, insurance, maintenance, and many more costs that can ring up quite a bill with cars. 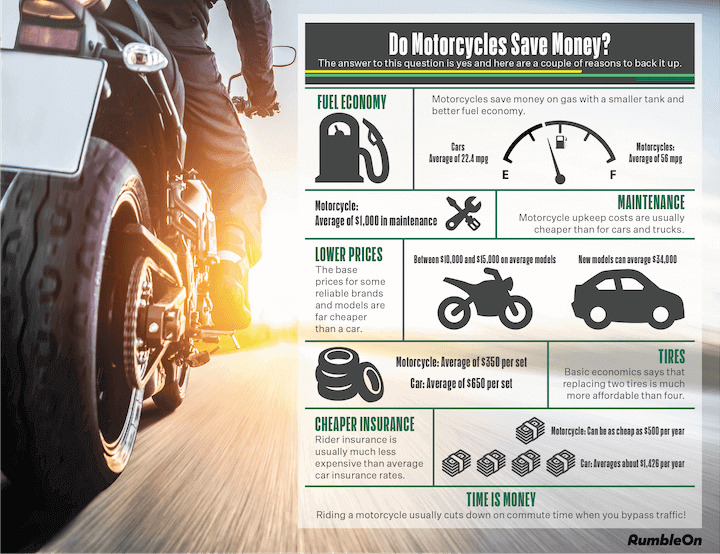 To help illustrate the savings that can be made with a motorcycle, here is a handy infographic. 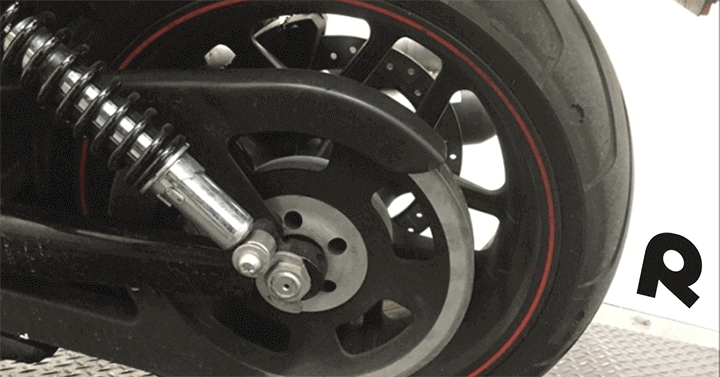 How have you saved money since you ride a motorcycle? Leave a comment and weigh in! 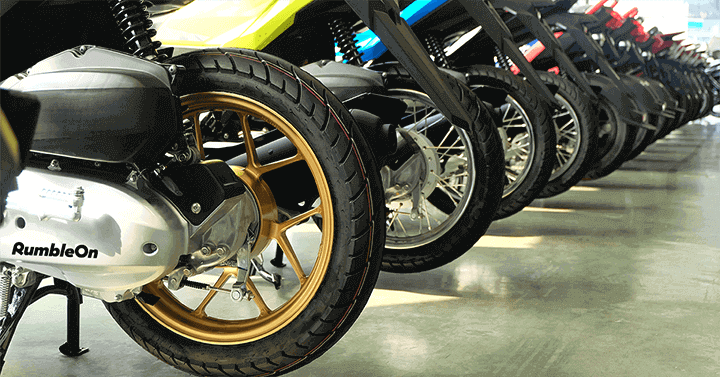 Now that you're convinced to move from four wheels to two, here are some resources on How to Buy a Motorcycle that can get you on the road in no time at all!